We are critical allies for evaluation leaders. We coach individual leaders and teams on building and strengthening their evaluation and learning functions. We help them to assess their unique challenges, diagnose custom solutions, and test new ideas for increasing the quality and value of evaluative practice. As foundations give billions of dollars annually and tackle problems that affect hundreds of millions of people, what evaluators do to support that work is critically important. Our role is to help ensure that evaluation work in the philanthropic sector follows the high standards of our discipline and helps funders and the nonprofits they support to learn about how their work can improve for better effect. Our coaching aims to improve the ability of evaluation leaders to shape and guide effective practice in their own work, and to increase their ability to shape and promote it in the philanthropic sector as a whole. 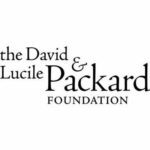 We have a long-term coaching and consultative relationship with the Packard Foundation’s Children, Families, and Communities program. We support the team on their overall evaluation and learning systems, and with specific activities such as advising on theories of change, learning agendas, learning meetings, monitoring approaches, and external evaluations. 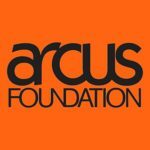 We worked with the Arcus Foundation on enhancing their learning capabilities. 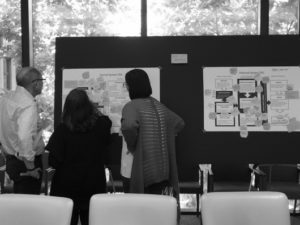 We helped an internal team develop an approach for embedding strategic learning into the Foundation’s team-based and cross-team work through culture change and a high level of staff involvement. 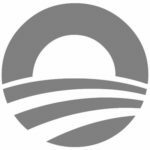 We worked with the Obama Foundation‘s Impact and Evaluation manager to develop a learning and evaluation system that would fit the Foundation’s unique needs. We conducted research with the Foundation’s staff and stakeholders and helped to co-develop an approach that could deliver high evaluative value while being realistic and right-sized.